Yesterday we released the beta version of CRM Marketing. This means that you can run marketing campaigns directly from your Bitrix24 CRM. Currently, you have five campaign types at your disposal – mass mail, bulk SMS, voice broadcasting (robocalling), instant messaging and retargeting for Google Adwords and Facebook. 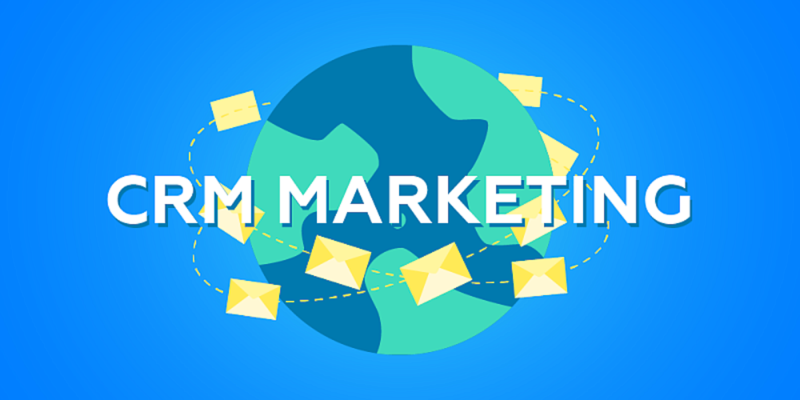 If you are on a free plan, you’ll only have access to email marketing campaigns limited to 5,000 messages a month (daily limits apply as well). If you’ve watched our previous release webinars, then you know the strategy behind our CRM. First, we think that modern CRM must help companies find new clients and prospects. This is why Bitrix24 comes with a variety of lead capturing tools (email, phone calls, social media, website forms and live chat). Second, Bitrix24 helps you effectively process the data that enters your CRM, making sure no lead is abandoned or forgotten. Marketing automation is the final piece of the equation. Now that CRM Marketing is available to you, you gain two important advantages. You can segment your database and craft different marketing messages to different audiences. And you can fully automate lead nurturing processing, building email sequences and using omni-channel approach to make sure your message is really heard. As usual, if you have any questions or need help with marketing campaign setup, our partners are at your disposal. Since CRM Marketing is in beta, we are happy to hear your feedback and suggestions. Please use the form inside the module to share your ideas.